Barry White released his first solo record on 20th Century Records in 1973 and his string of hugely successful singles and albums established him not only as the Walrus of Love, but also as the pioneer of orchestral soul arrangements. Backing his work throughout his years on 20th Century Records was the Love Unlimited Orchestra, a 40-piece ensemble conducted by Barry White himself. Their biggest single was 1973’s Love’s Theme, which went to Number 1 in the US and Number 10 in the UK charts. 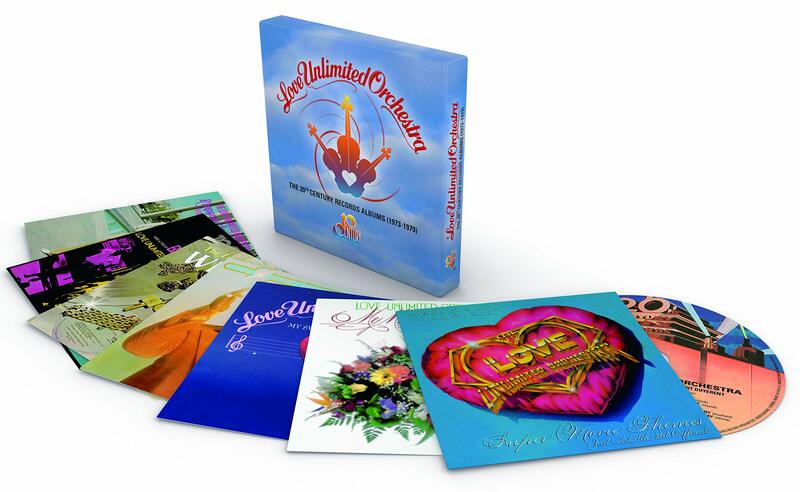 The 20th Century Records Albums (1973-1979) CD box set brings together all 7 of the Love Unlimited Orchestra’s albums released via the 20th Century Records label, collected together here for the first time ever. All 7 albums have been remastered from the original analogue master tapes for the first time since their 70s release, and they are presented here with their original sleeve and label art. 15 year since his untimely passing, UMG’s Barry White/20th Century Records (1973-1979) reissue program celebrates Barry White as one of the 70’s greatest artists/songwriters/producers. He established the new sound of orchestral soul that became a staple through the decade and beyond, and this set brings this wonderful catalogue out of the shadows of love and lets the music play. I also noticed vinyl versions of LU and LUO albums will be for sale starting march 29,2019! Last edited by jack020; 02-04-2019 at 08:22 AM. A dream come true! Love Unlimited Orchestra is music perfection! Thanks for the advance notice of this release. I bought the Barry White set a couple of months ago, and it really is quite amazing. I had completely forgotten how good he was, in the relatively 'early' days of his career as a performer. I think what also stands out for me is how he uses an orchestra - whether it's on 'Stone Gone' or 'Can't Get Enough'. The first track on the first CD, the H-D-H track "Standing in the shadows of love" takes this to another level. It's Barry White at his very best. 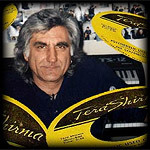 This forthcoming release of the Love Unlimited Orchestra will be so welcomed - as a compliment to Barry's own releases. I have pre-ordered it - once again, thanks for the information. If you like LUO; check out Gene's Hot City album!